Oh, I made this one some months ago and totaly forgot to put it here lmao. Sad that the insert is not of good quality, but I like how the grips at extremities are. You can see I didn’t remove all the g3 grip. As I know firefly G3 is very fragile at this point, I prefered to keep the grip there, for more stability. Do you see ? Maybe we can called it a firefly G3 V2 ? 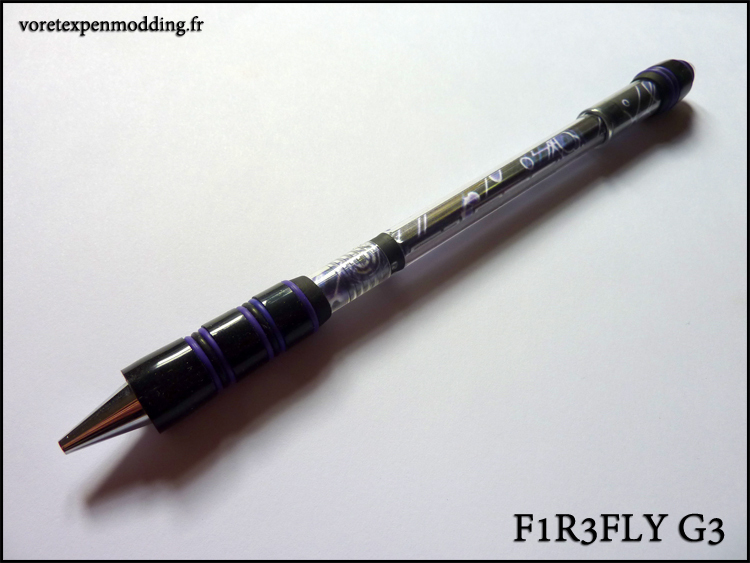 Share the post "F1refly G3"